THIS week’s property review includes this wrap up of recently completed sales, and a separate article on interesting recent listings across the country. Presenting a good body of feed, Western Queensland’s Lloyd’s Hill has been placed under contract. 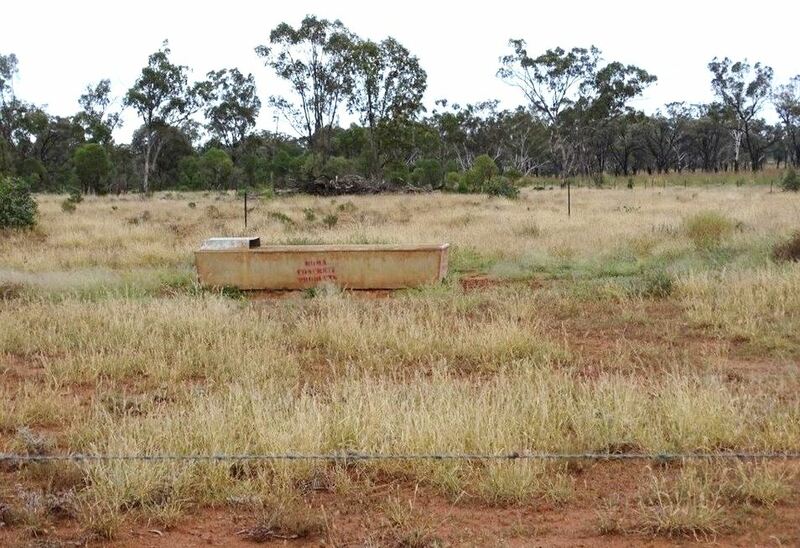 Described as an affordable breeding and growing enterprise, the 11,624ha holding is 80km southwest of Augathella and 100km north of Charleville. It features diverse land and soil types comprising areas of brigalow, blackbutt and gidgee interspersed with areas of box, sandalwood and wilga bound by steep ranges. Around 2000ha of mulga has been retained for fodder. Lloyd’s Hill, which is currently conservatively stocked with 400 heifers, can sustainably carry 1050 adult equivalents following a recent development program and an abundance of pasture. A feature is a new sub-artesian solar powered bore with a capacity of 3000 gallons per hour piped to tanks and troughs in water squares with 63mm poly pipe. While selling agent Darryl Langton from Landmark Harcourts could not disclose the sale price, the property was listed earlier for $2.7m. “The buyer is locally based from western Queensland who has been looking for country for some time. The abundant pasture on Lloyd’s Hill was certainly a bonus,” he said. Harcourt, near Baralaba, features 674ha of flood irrigation, a 2000 megalitre irrigation allocation, 1800MI and 800MI reservoirs, two high-capacity centrifugal pumps, and three surge areas with a holding capacity of around 100Ml. 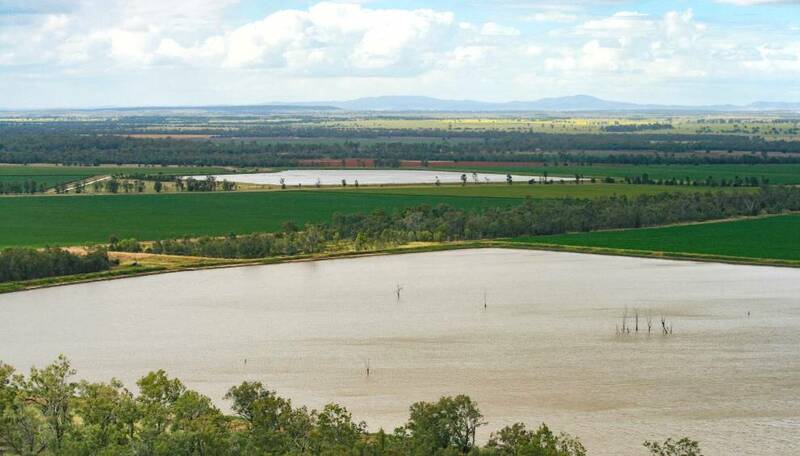 B C Water Pty Ltd, a Hong Kong-based company that owns farming country on Queensland’s Darling Downs, south of Toowoomba, has paid $10.3 million ($6490/ha) for the 1587ha Dawson River irrigation property Harcourt. Located 39km north of Moura and 22km south of Baralaba, Harcourt comprises 674ha of developed flood irrigation and 455ha of dryland cultivation. The vendors – Alan and Jocelyn Austin, Greg and Christine Austin and Mike and Debbie Austin – formed the Harcourt Partnership in 1988 to purchase the dryland farming property. Now the partnership has dissolved, they will continue farming their substantial individual holdings. The aggregation includes a 2000 megalitre allocated water licence and a further 3600 mega litres in two water harvesting licences. Selling agent Gary Bishop of Hourn & Bishop Qld said he was very pleased with the sale price. “It is a quality property and warranted a result like this,” he said. Harcourt attracted more than 40 enquiries from three states and was inspected by 10 interested parties, including two overseas companies.